This weekend Bob finishes up some thoughts about the radio industry today, as compared to the radio industry of a few decades ago. 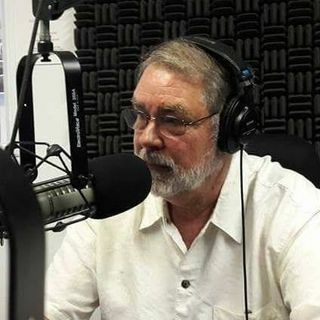 Last Weekend Bob talked with Jeff White, Manager of International Shortwave Radio Station WRMI, which airs "Your Weekend Show." This weekend Bob talks briefly about Shortwave Radio, but also talks some of the changes in AM and FM broadcasting. The second half of the program Bob changes gears and begins talking more about the times of our lives, and ... See More getting the most of our lives and times.